In November 2016, Hines Ireland acquired Two Grand Parade. This property is an 8-story, 49,815-square-foot office building located along the Grand Canal in Dublin 6. Two Grand Parade is conveniently located adjacent to the Charlemont LUAS stop and is within walking distance to St. Stephens Green. Originally constructed in 1962, the property is the former headquarters of JP Carroll's Cigarette Company and is one of Dublin's most iconic buildings. 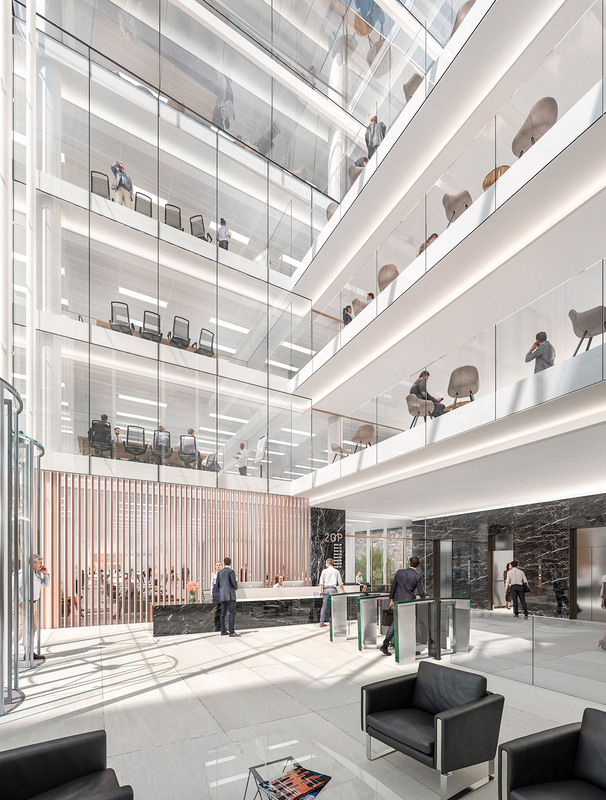 Hines Ireland lodged a planning application for the refurbishment and extension of the existing building consisting of 115,000-square-feet. 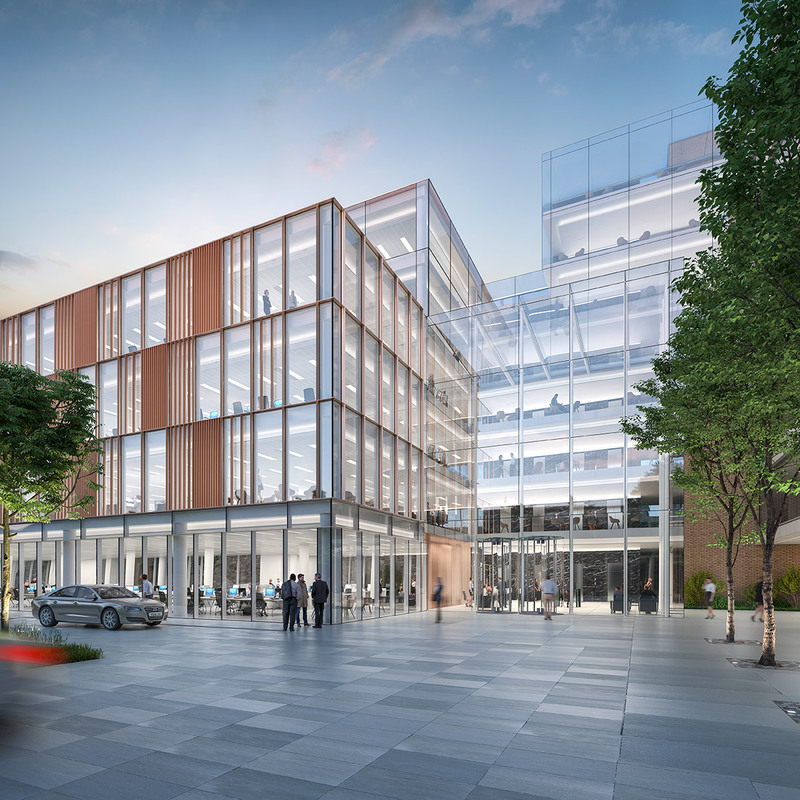 The redevelopment will deliver one of Dublin’s most iconic office buildings with unrivalled landscaped gardens, which is unique in a city centre setting like this. 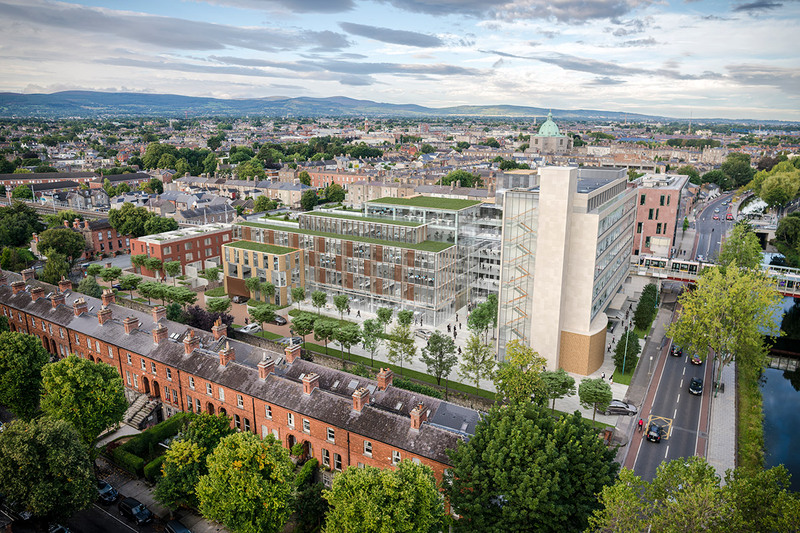 Two Grand Parade has been designed as a Leed Gold building and Hines Ireland is also exploring WELL Certification. Construction is scheduled for completion in mid-2019.